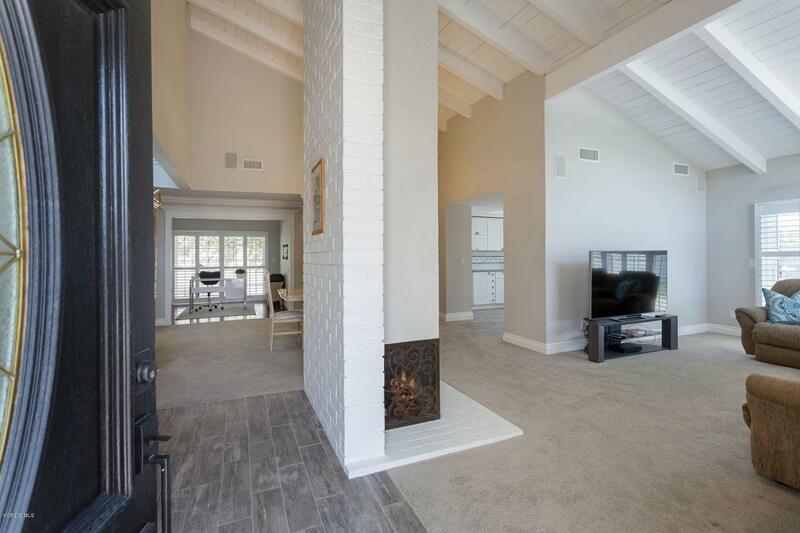 This is the Westlake Village single story you have hoped for! Perfectly located in Village Homes and move in gorgeous. 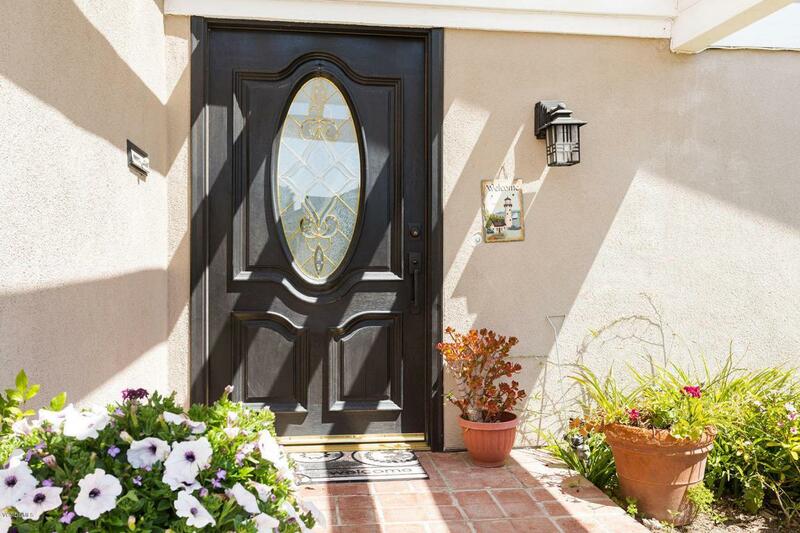 Fantastic curb appeal welcomes you into this turnkey home. 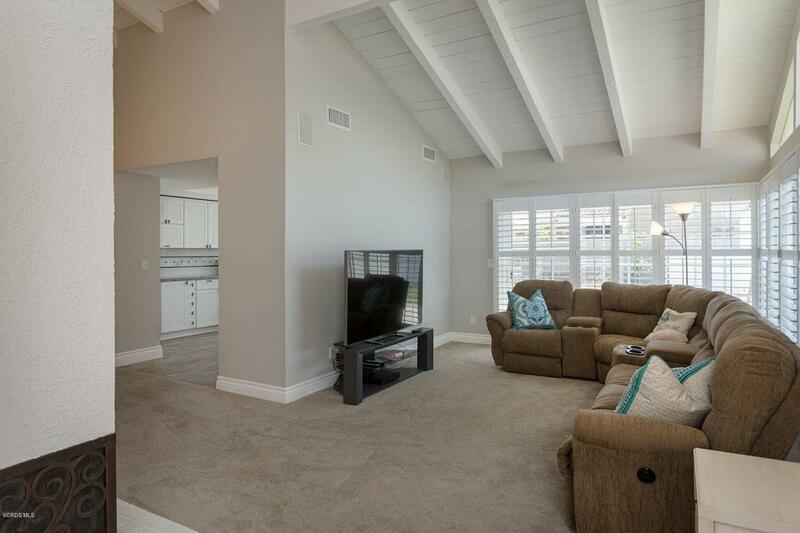 Once inside you'll appreciate the high ceilings, bright interior, wood shutters throughout, & every room remodeled. Chef's kitchen with custom cabinets, ss appliance, & lot's of windows. Both bathrooms have also been remodeled to perfection. Inside laundry and finished garage with custom cabinets - what's not to love? Your outdoor space has a large patio for relaxing & entertaining. Just enough grass and new vinyl fencing complete this stunner. You are a short walking distance from the community park & pool as well as the Lake and everything Westlake Village. Welcome home. Don't delay this will sell quickly. 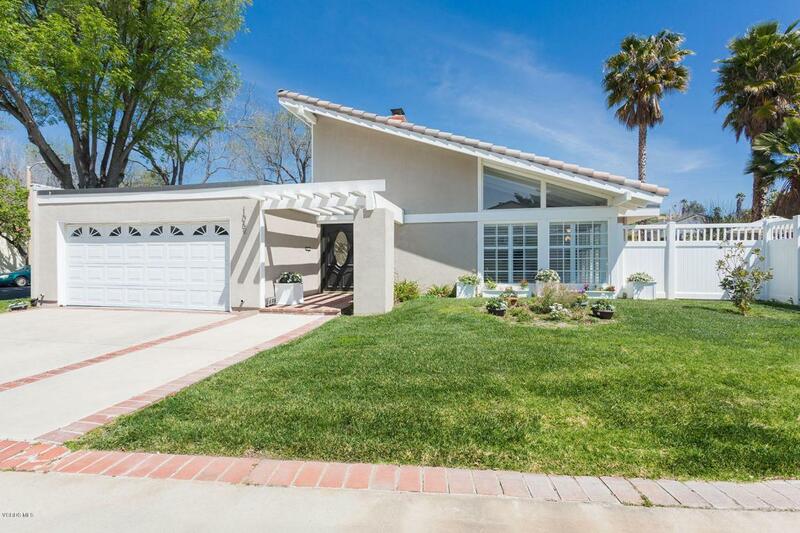 Sold by Christine Epstein BRE#01433473 of Engel & Voelkers, Westlake Village.